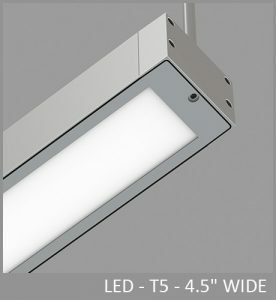 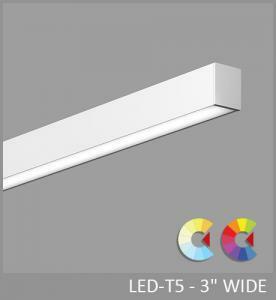 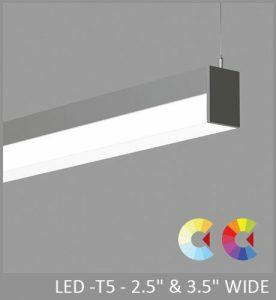 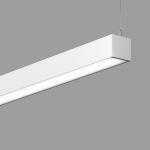 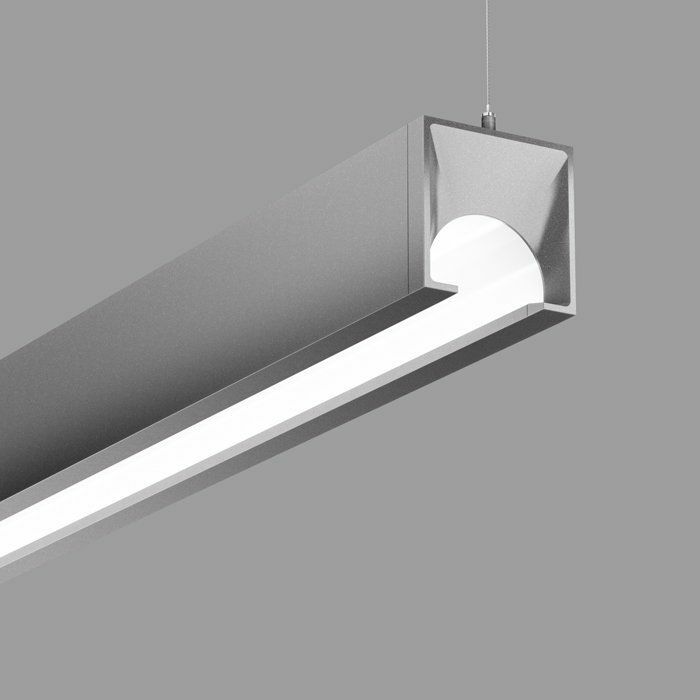 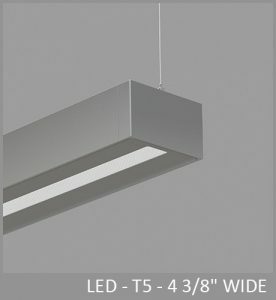 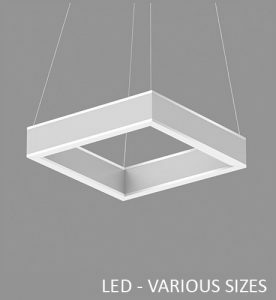 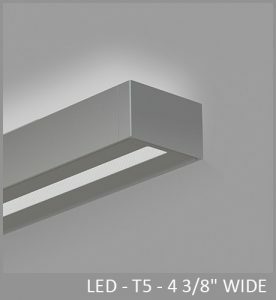 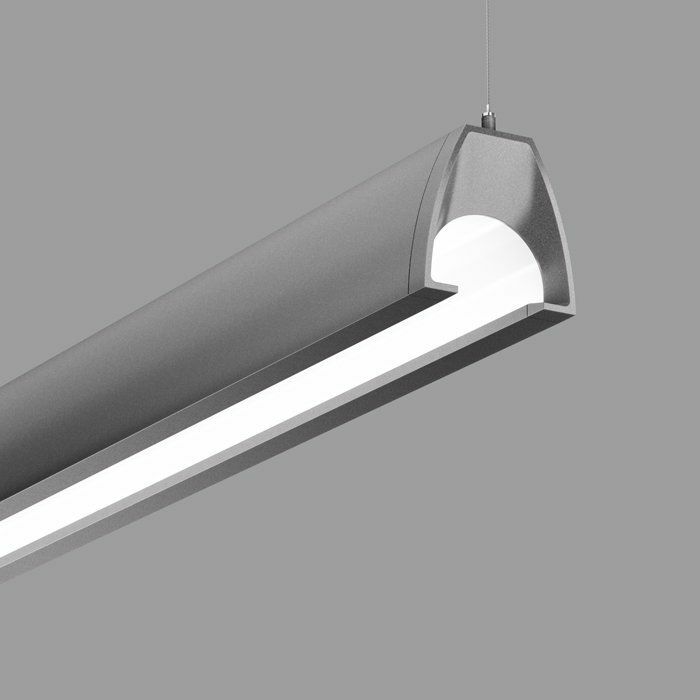 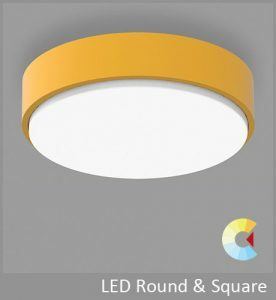 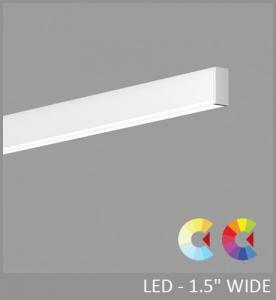 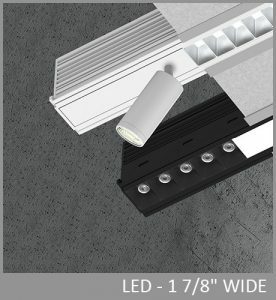 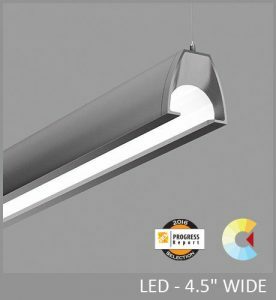 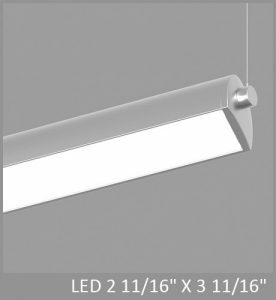 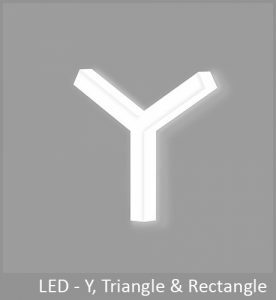 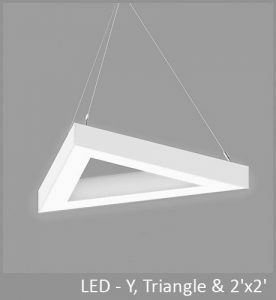 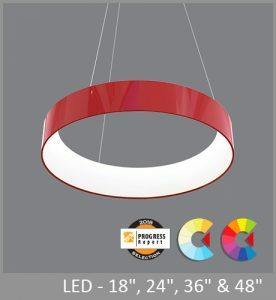 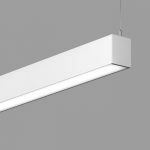 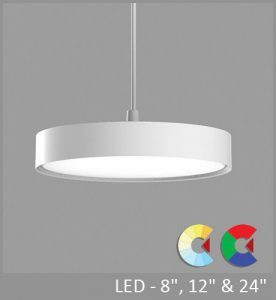 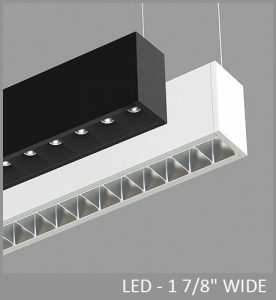 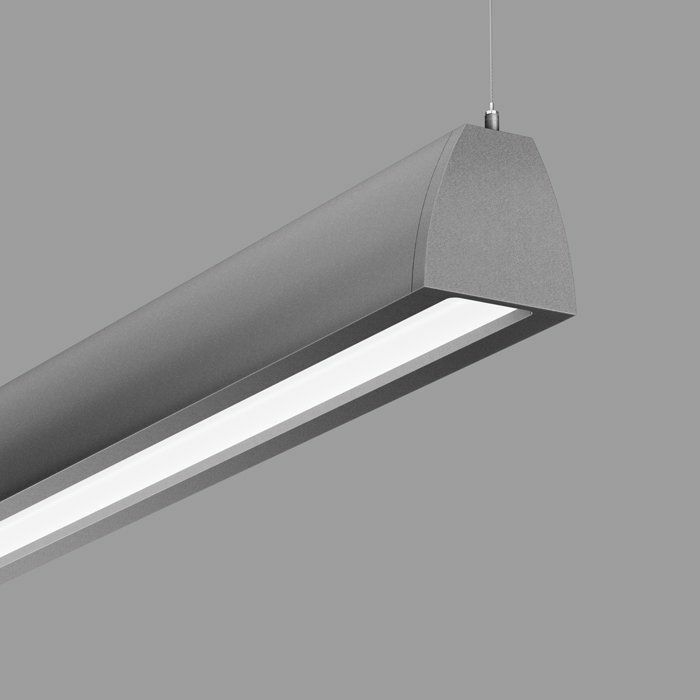 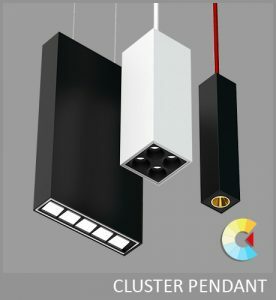 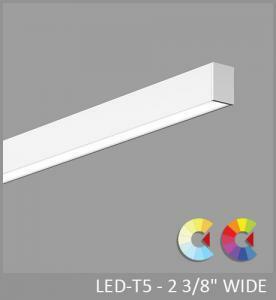 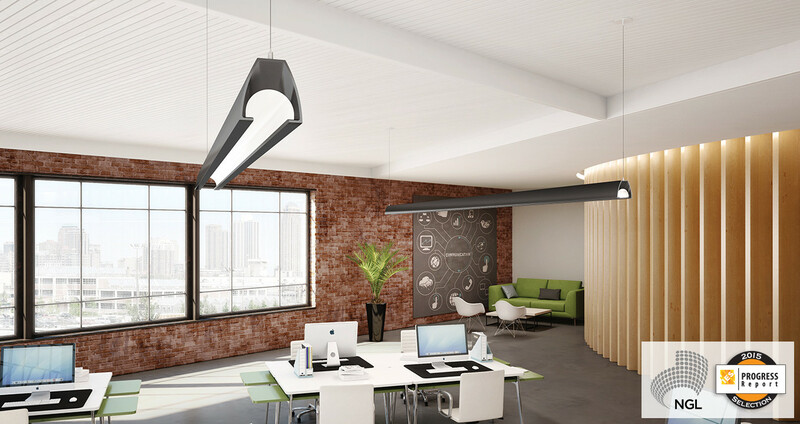 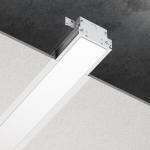 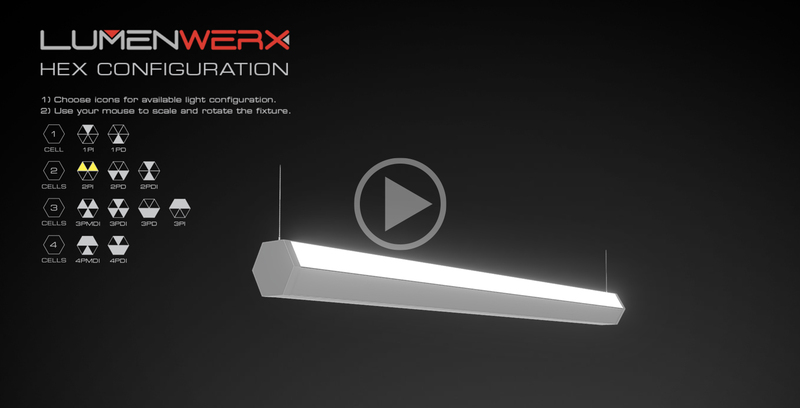 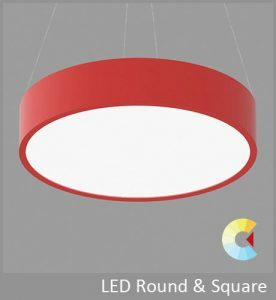 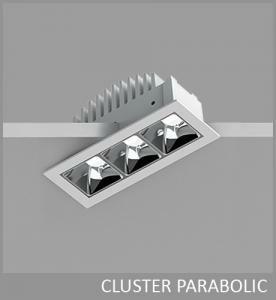 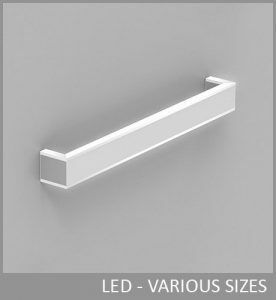 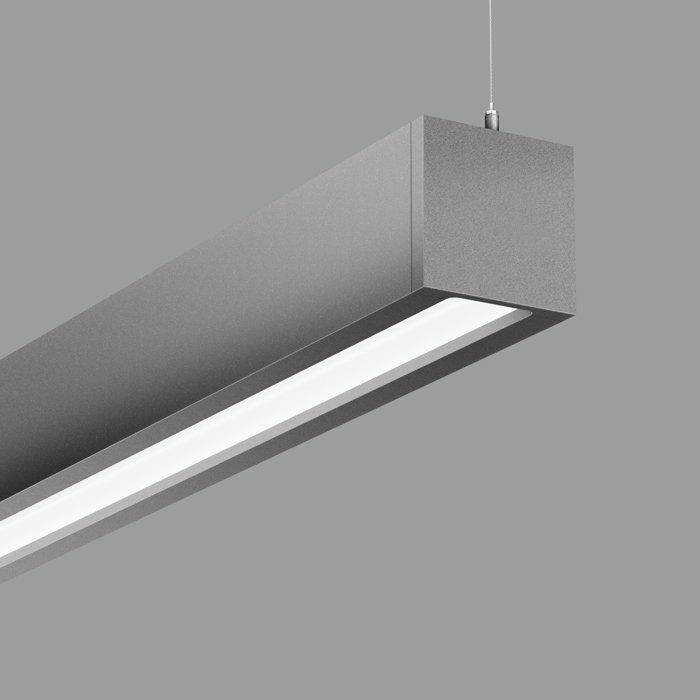 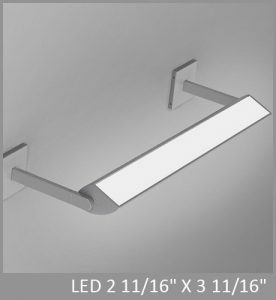 Cava is a linear LED pendant or recessed luminaire with a remarkably comfortable and surprising appearance. 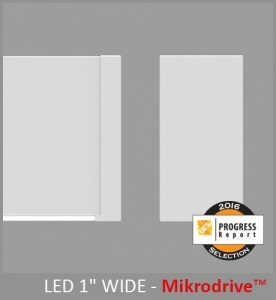 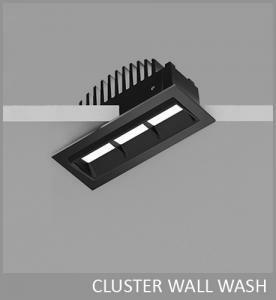 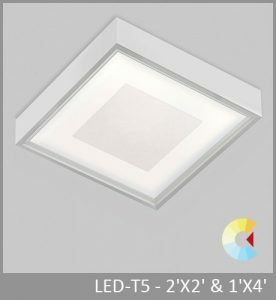 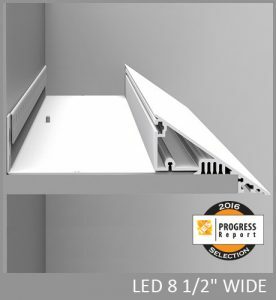 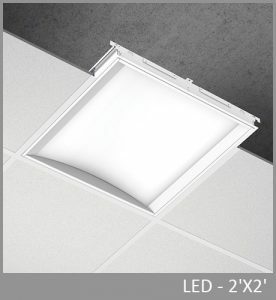 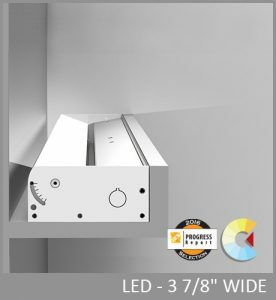 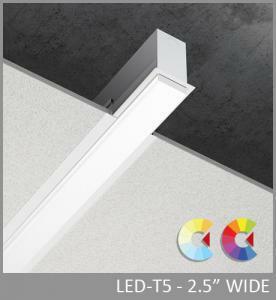 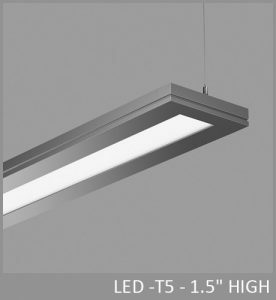 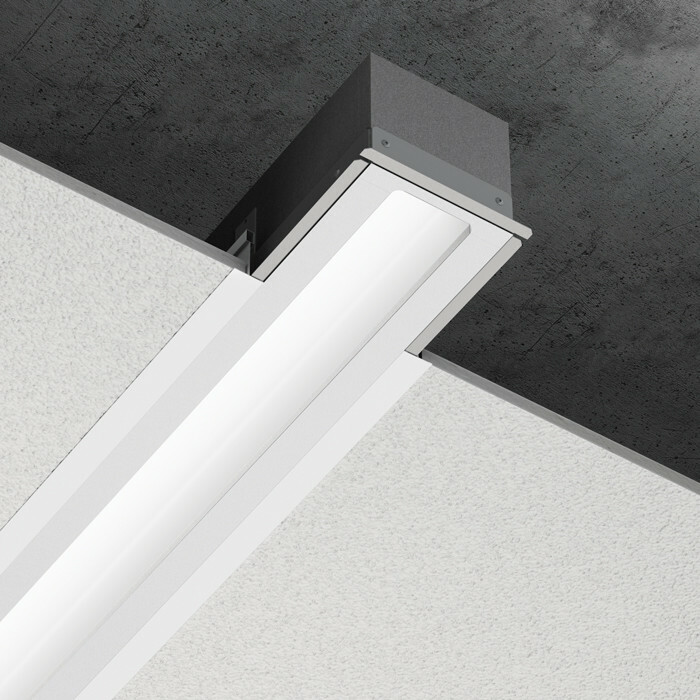 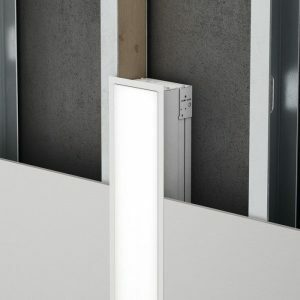 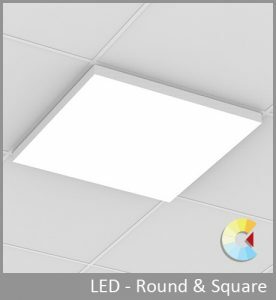 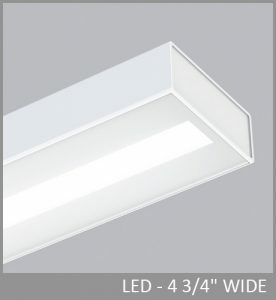 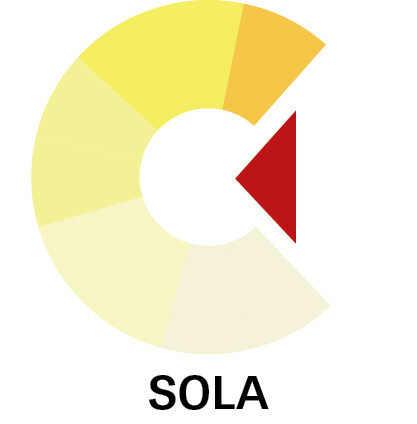 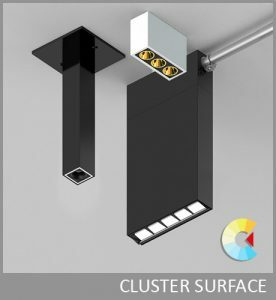 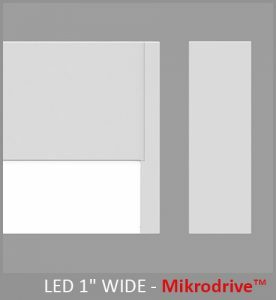 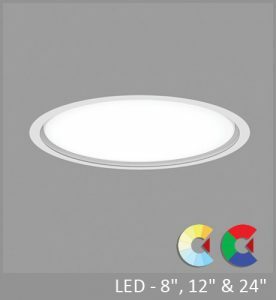 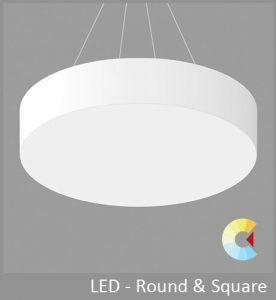 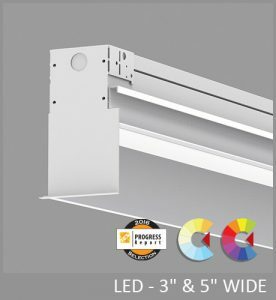 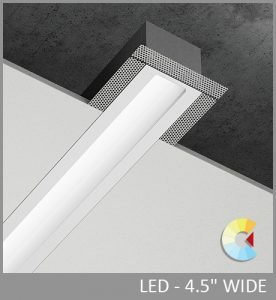 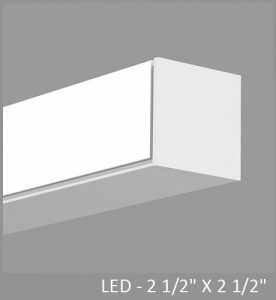 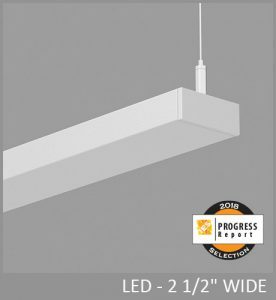 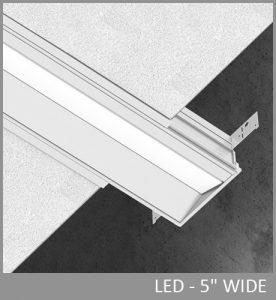 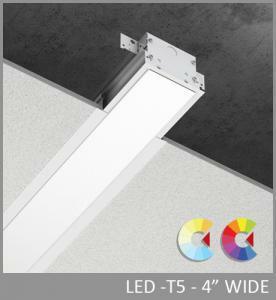 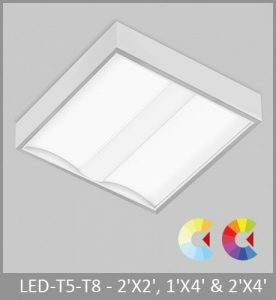 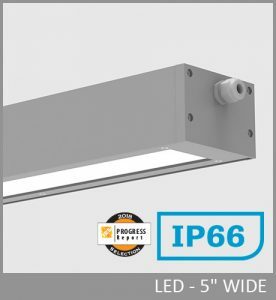 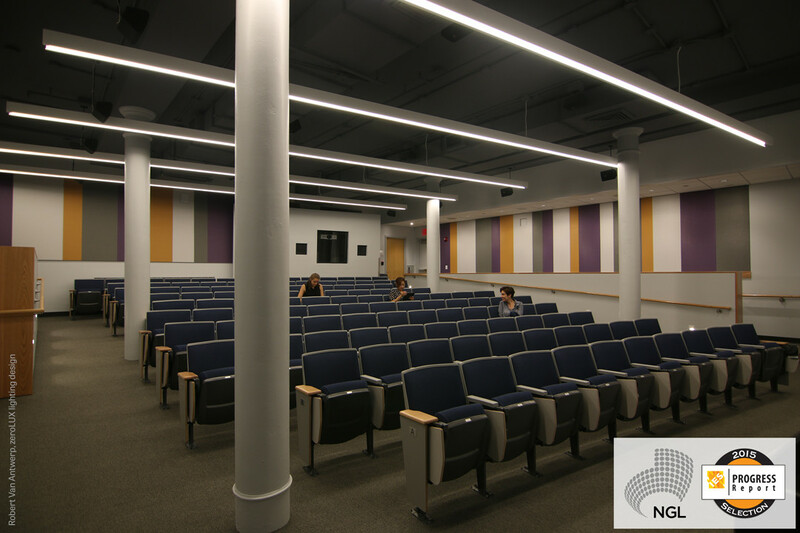 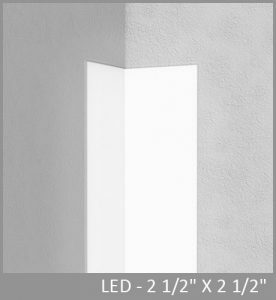 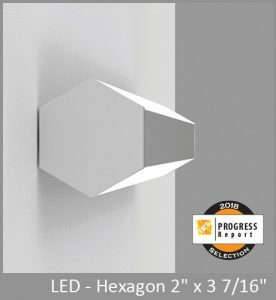 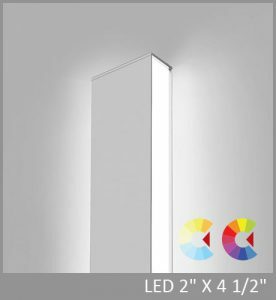 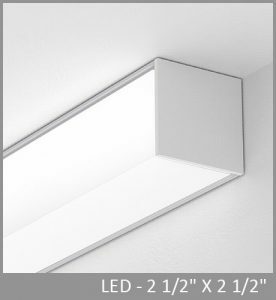 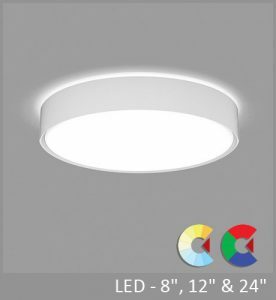 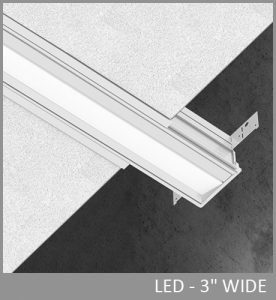 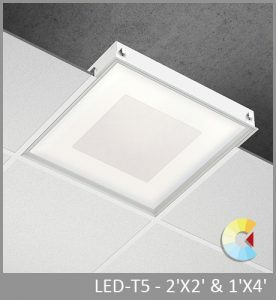 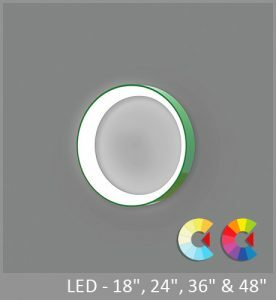 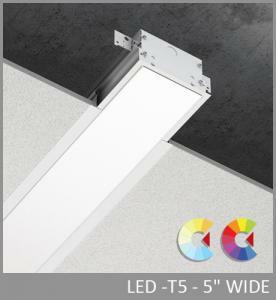 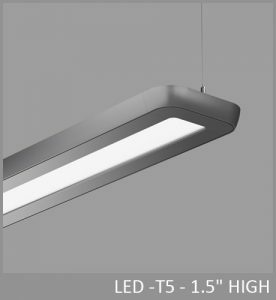 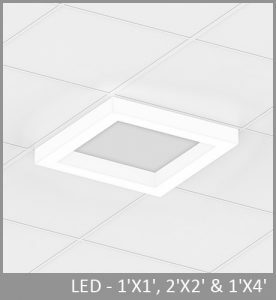 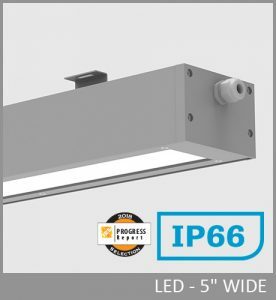 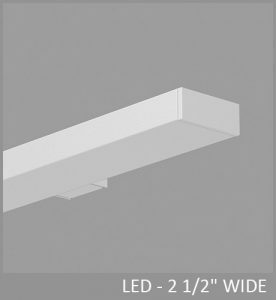 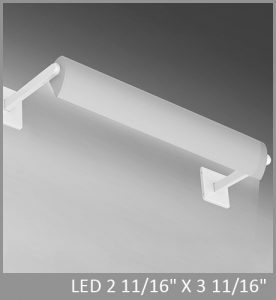 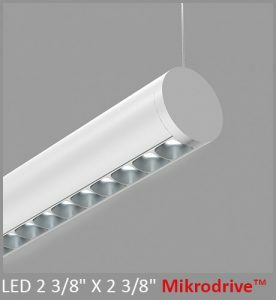 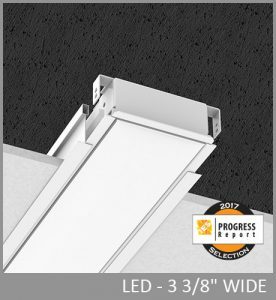 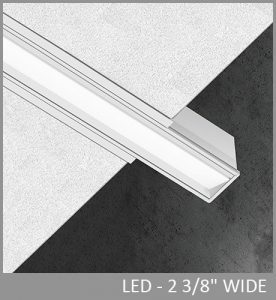 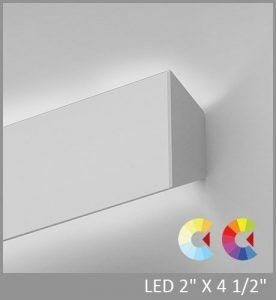 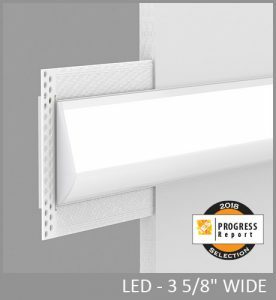 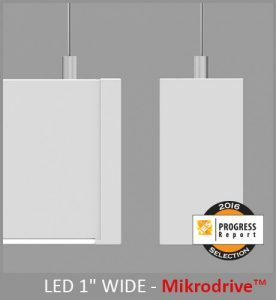 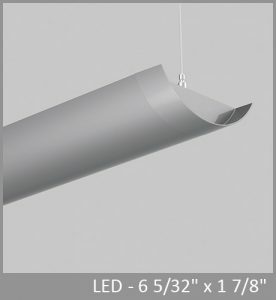 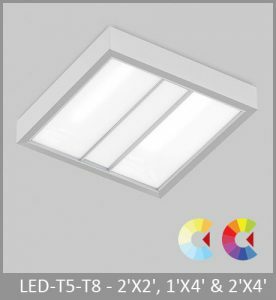 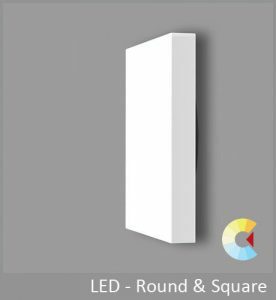 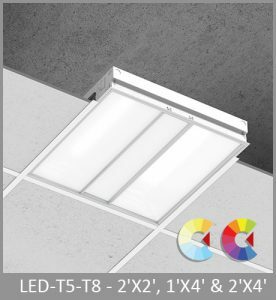 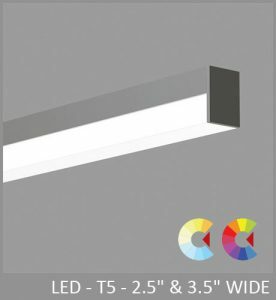 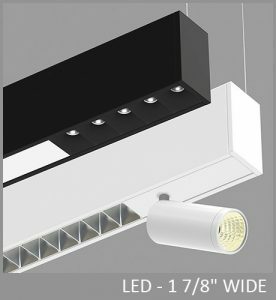 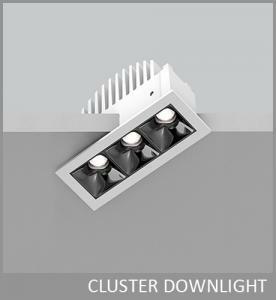 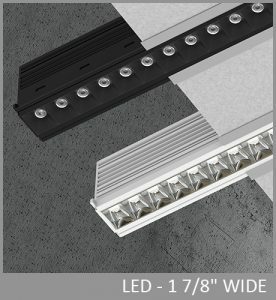 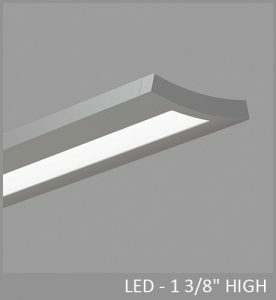 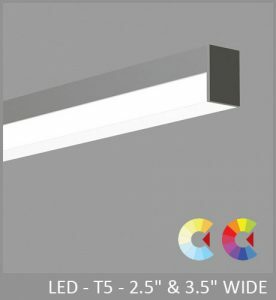 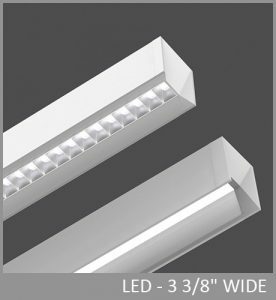 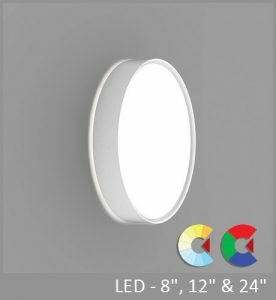 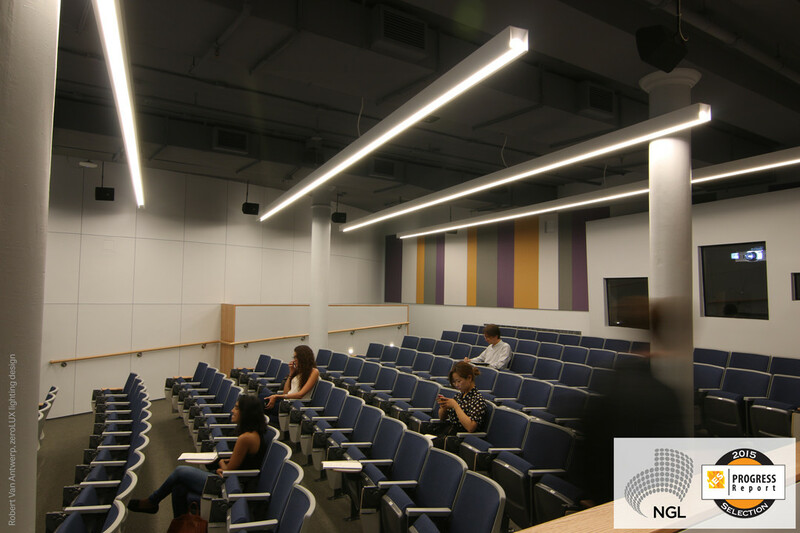 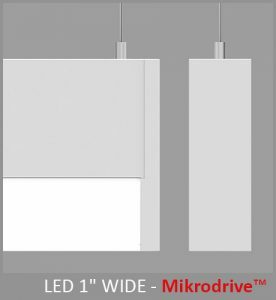 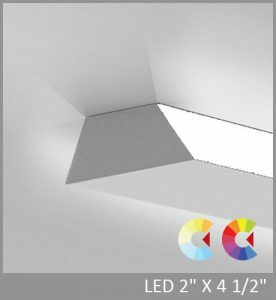 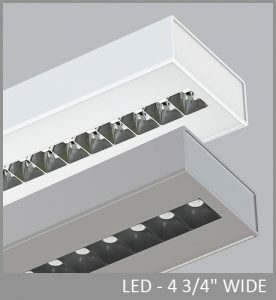 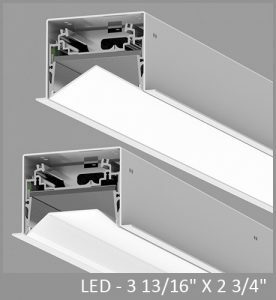 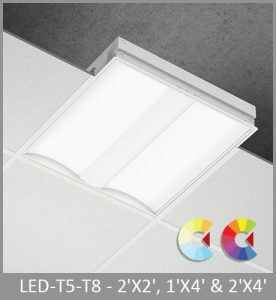 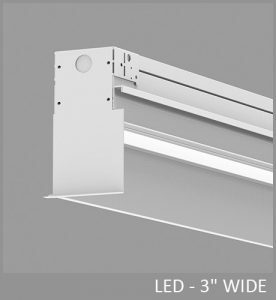 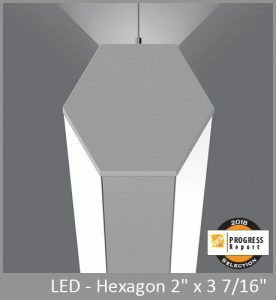 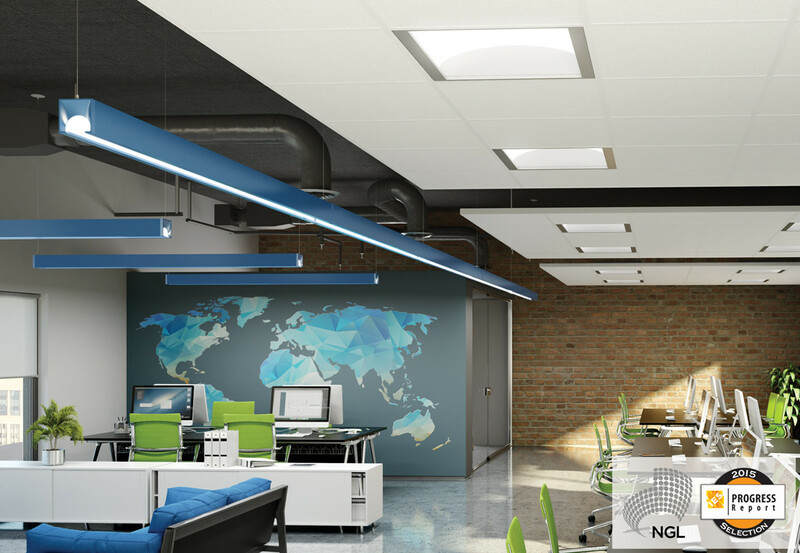 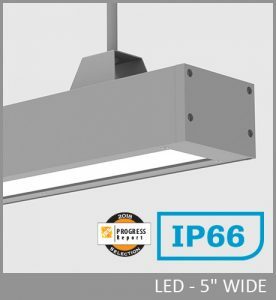 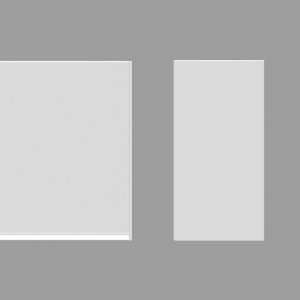 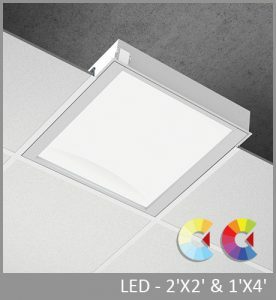 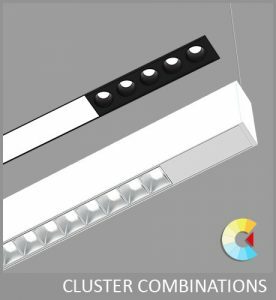 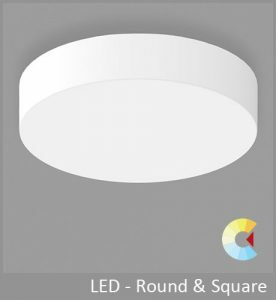 Using completely concealed and indirect LED arrays, Cava provides superior brightness control, while maintaining high efficacy by distributing light over the vaulted interior cavity of the luminaire. 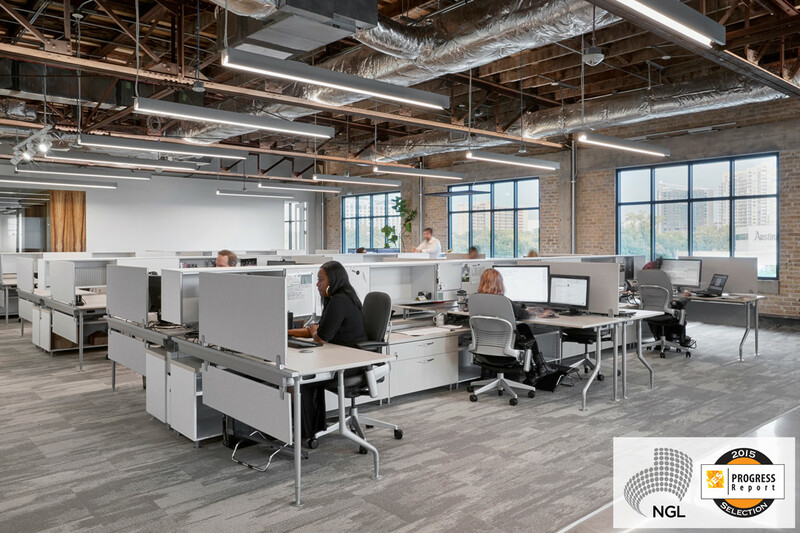 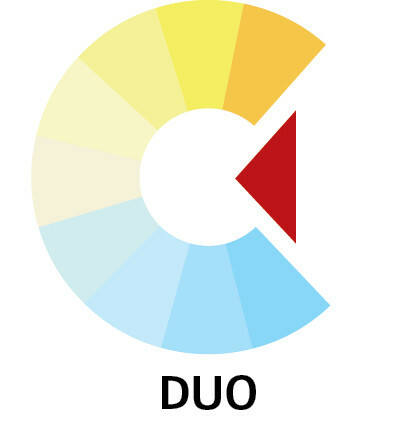 Cava offers totally direct or segmented direct/indirect distributions. 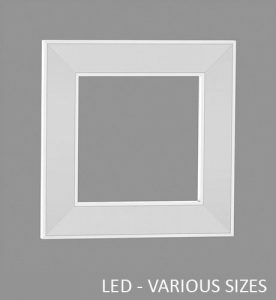 SIZE: 4 1/2” x 4 1/2"